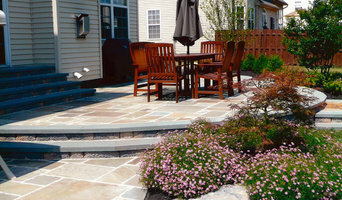 Established over 60 years ago, Morano Landscape Garden Design Ltd. is a family owned and operated company based in Mamaroneck, NY that takes pride in offering superior quality products and services. Here at Morano, we use our expertise in landscape design to beautify the exterior of your home or business with the addition of a new lawn, trees, shrubs, flowers, rocks, mason work and many other distinctive decorator items, which only a true artisan can install properly. Our years of experience in commercial and residential landscaping, coupled with our dedication to doing professional work, ensure that your grounds will look better than ever before. 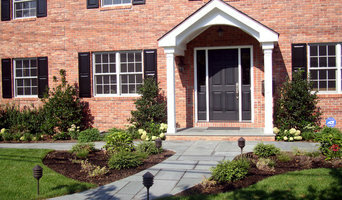 By calling us to do your landscaping, you get more than just a job. You get the environmental designs and ideas of an expert in all fields of landscaping and hardscaping for residential or commercial properties. 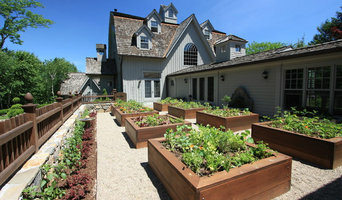 Call Morano Landscape at 914.698.4065 to take advantage of Mamaroneck's best landscape ideas for your home or business. Whether you want to keep your children and pets safe in the garden or get a little more privacy from your neighbors, fencing is important from both an aesthetic and security standpoint, so you definitely want your Rye, NY fence installation done right. When browsing Rye fence installers on Houzz, look for an experienced professional who has completed projects similar to yours and can provide insight and suggestions on materials and fence designs. 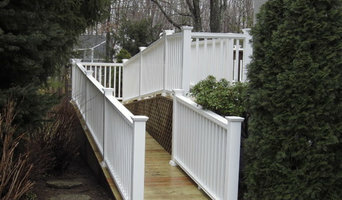 Research your options prior to talking with a fence installer in Rye, NY as you’ll have a better idea of what you want and need. Additionally, put together a Houzz ideabook with fence styles and designs that you want — this will help your professional turn your vision into a reality.